Gum disease is an infection of the gums and supporting tissue surrounding your teeth. It is usually caused by poor dental hygiene. Left untreated, gum disease can lead to more serious infections that can cause tooth loss or other serious health complications. The best defense against gum disease is regular brushing, flossing, and professional cleaning. This prevents the buildup of bacteria-containing plaque on your teeth and reduces your risk of developing gum disease. To prevent gum disease, it’s necessary to remove tartar from the teeth. If tartar is allowed to build up it can irritate your gums, which makes them susceptible to infection. Tartar is removed from each tooth with a scaling tool to reduce this irritation. Root planing is a method used to treat rough patches and irregularities on the surface of your roots. These irregular areas can also cause irritation to your gums, so we use a special tool that removes these patches and makes the root smooth again. Unfortunately, there are times when a tooth needs to come out. We remove teeth as painlessly as possible and provide treatment to preserve your bone and gum tissue after the extraction. After a tooth is removed, the gum and bone tissue in the area around the empty socket will shrink over time. 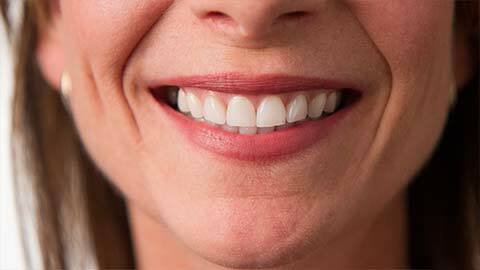 This can lead to complications that make it very difficult to place a replacement tooth later. 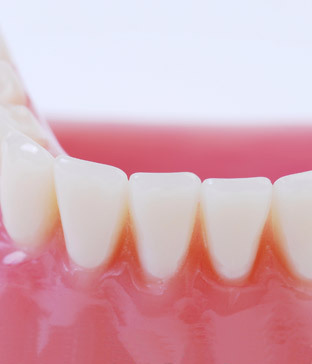 To keep this from happening we use site preservation techniques to keep bone and tissue loss to a minimum, ensuring that the bone and gums retain their natural health and appearance. Infections can cause the gum tissue around your teeth to form pockets. Over time, these pockets get deeper and can begin to present a risk of serious infection. To keep this from happening we surgically “shorten” the pocket so bacteria cannot build up in it. Advance gum disease may require treatment by a specialist. We are privileged to coordinate your care with one of the best offices for advance periodontal treatment in eastern NC, with whom we have worked for decades. You remain our patient, and we remain responsible for your overall care with their assistance. Gum disease is a serious matter. If your gums are sore or bleeding, give us a call to book an examination.